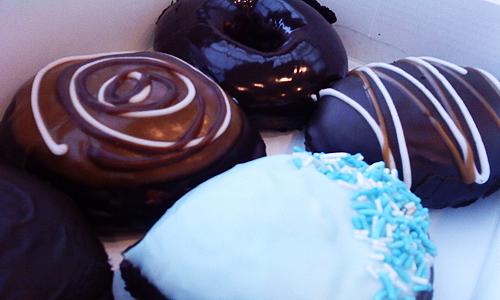 Are You Krispy Kreme Philippines’ Fave Fan? 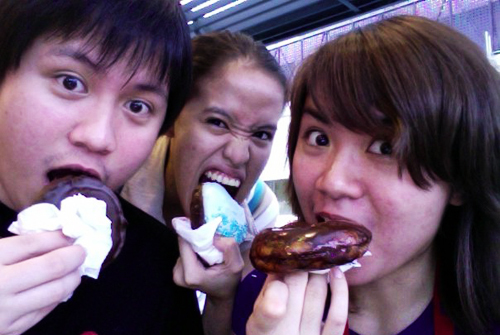 Most of the members of the Patay Gutom clique have been vocal about their love for Krispy Kreme. 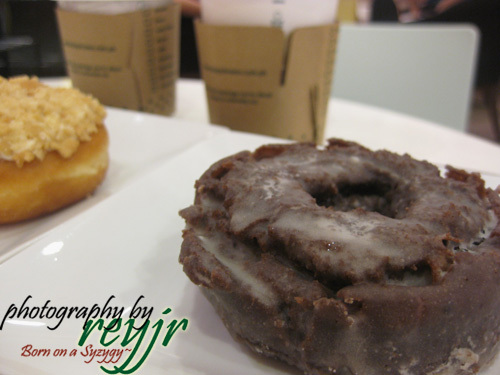 You can actually catch us in different branches – Trinoma, Greenhills, Boni High, Mall of Asia, Megamall, Glorietta and Alabang. 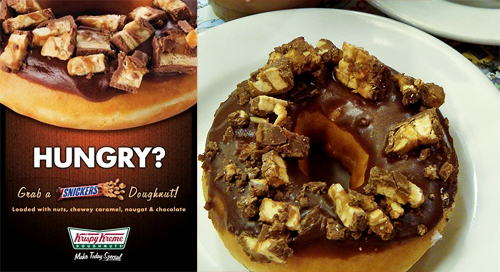 Eating Krispy Kreme donuts with matching drink of our choice can make us really, really happy. Anyway, did you know that Krispy Kreme is currently searching for their loyalists? There is an ongoing contest in the UK, Australia, Canada, Japan, Korea, Mexico, Malaysia, Indonesia, and of course, Philippines! Krispy Kreme is currently looking for their favorite fans and that could just be you!